Posting classified ads may sound old-school, but don't underestimate its power (if posted at the correct place). Not all free ad posting sites weigh the same authority. Here is a compiled list of the TWELVE most frequently visited sites where you can submit your ads to. The sites below are listed according to their Alexa ranking on the date of publishing this article. They might be different if you check at Alexa.com today. If you post your ad on one of these sites there is a good chance that many people will view your ad, which in turn will lead to a positive response for your business. This American multinational company provides consumer-to-consumer and business-to-business sales service via the internet. 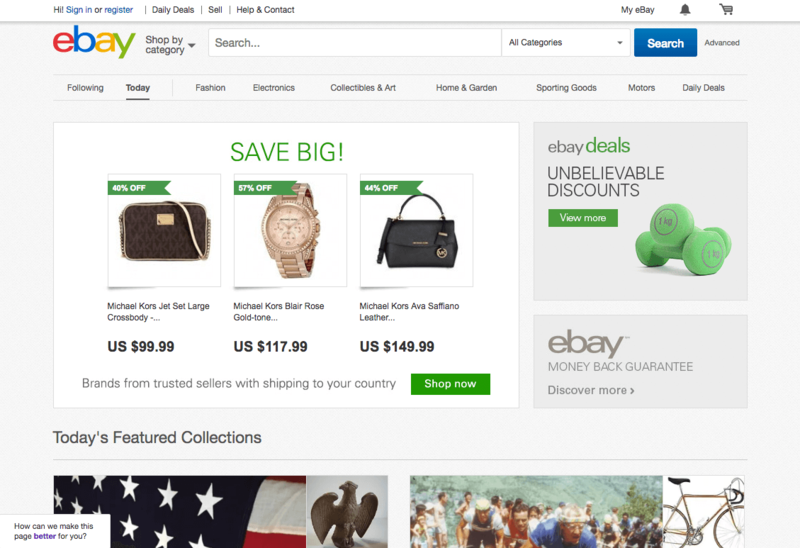 eBay operates in over 30 countries, making it recognized as one of the largest technology companies around the globe. This site is used for advertising goods and services locally and internationally. 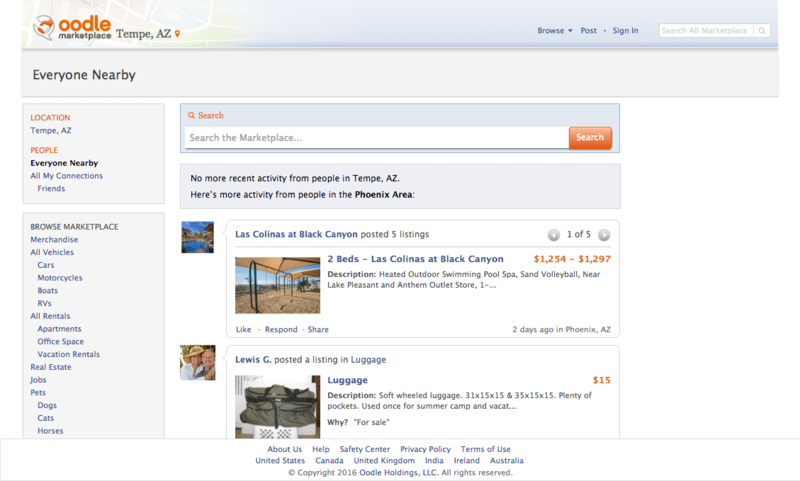 eBay’s Facebook page in America has 9 236 719 likes! Their Facebook pages in the UK and India have 1 678 126 and 3 684 823 likes respectively. On Twitter, their US following is over 591 000, in the UK their followers number 112 000, and in India their followers amounts 166 000. 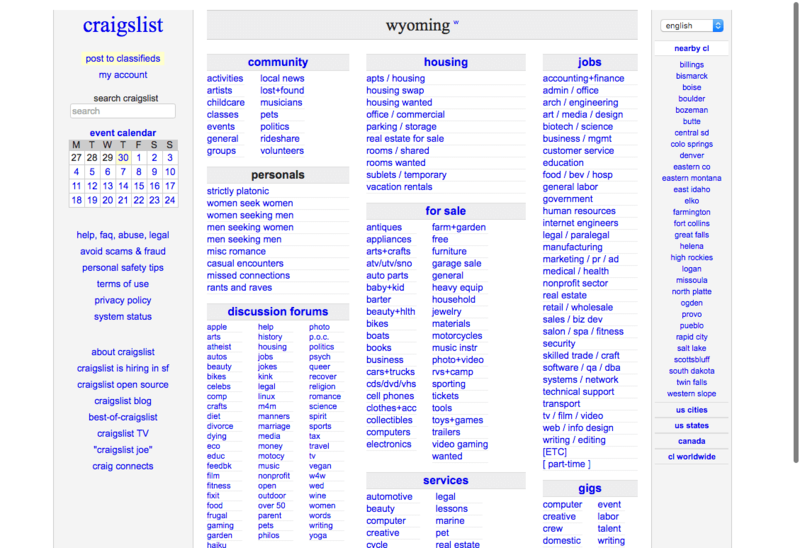 Currently one of the most popular international free ad sites, Craigslist has sections devoted to jobs, housing, personals, services, gigs, events, community, résumés and discussion forums. Even though its user interface can be considered outdated, it's still one of the leaders in classified ad sites. Hosting free user-generated classified ads, OLX is an international company that provides spaces for ads from various categories such as: cars, jobs, housing, pets, personals and others. On OLX, sellers can personalise ads with pictures and videos as well as display selling and buying ads on social media platforms. OLX’s various Facebook accounts around the world have over 1 million likes and their combined Twitter followers amount to almost 60 000. 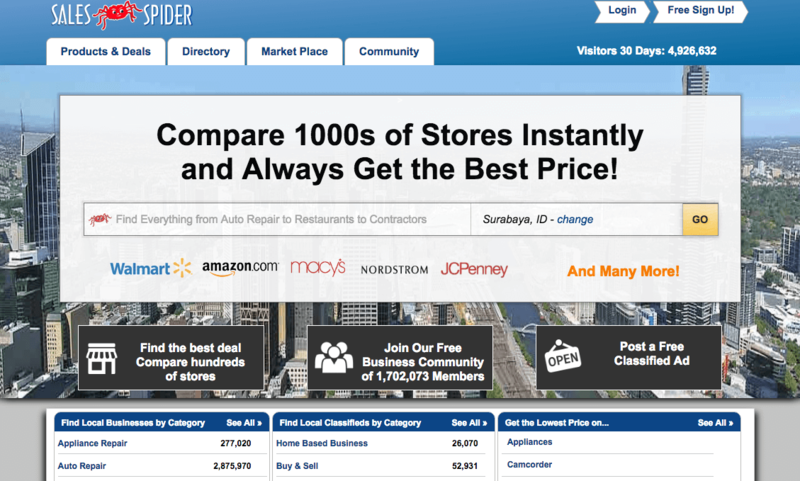 You might be wondering, its Alexa rank is 10 435, but why does it make to the top #3? It's an exception that I have to make, OLX has many sub-sites that are serving different countries. Judging only from its parent olx.com's alexa rank won't produce a valid ranking in the list. Backpage is found around the globe. From America it has spread to Canada, Europe, Asia, Australia and Africa. Their selection of ad posts covers everything imaginable; all subdivided into easily recognisable categories like, local places, community, buy/sell/trade, automotive, musician, rentals, real estate, jobs, dating, adult and services. This free ad site is available in a multitude of countries including France, The United Kingdom, Australia, New Zealand, South Africa, Canada, Hong Kong,Poland, and Singapore. 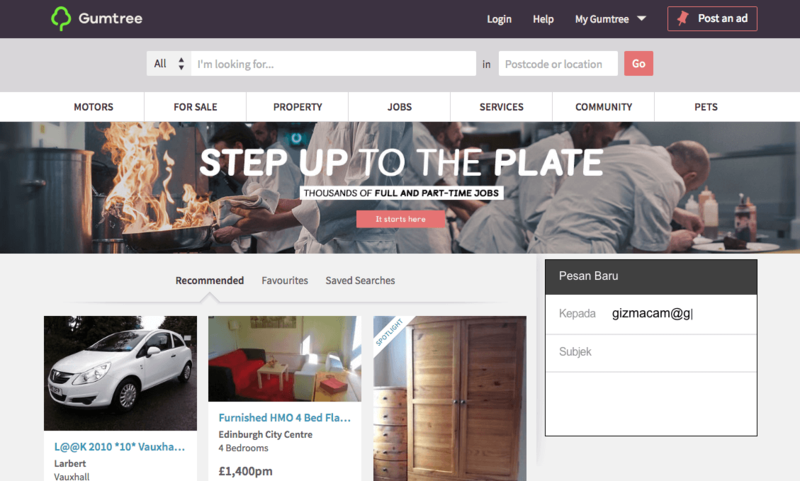 Gumtree is famous for advertising cars, flats and houses, services, pets, furniture, merchandise, job offers and many more. Gumtree has over 1,5 million likes on their Facebook page in the UK and South Africa and more than 70 000 followers on their various Twitter accounts. It's a free ad listing site. 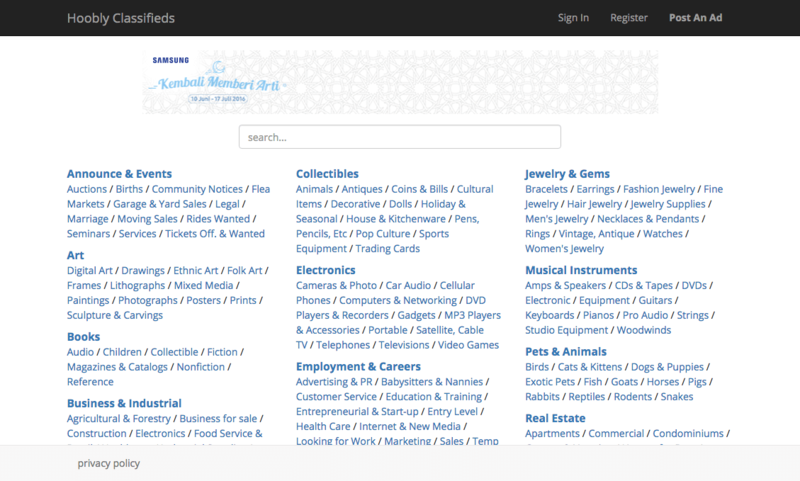 Its categories vary from advertising cars, real estate, pets, personals, items for sale, services, etc. 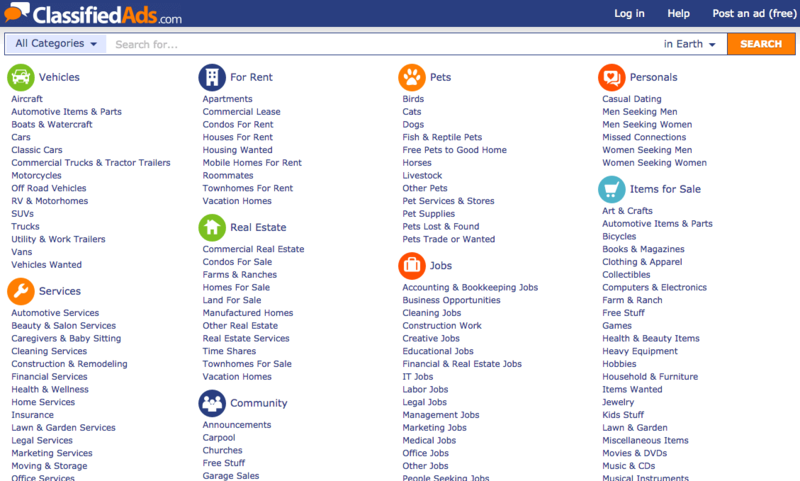 As seen in the screenshot above, it covers a huge variety of categories and topics, starting from vehicles, jobs, services, pets, etc. 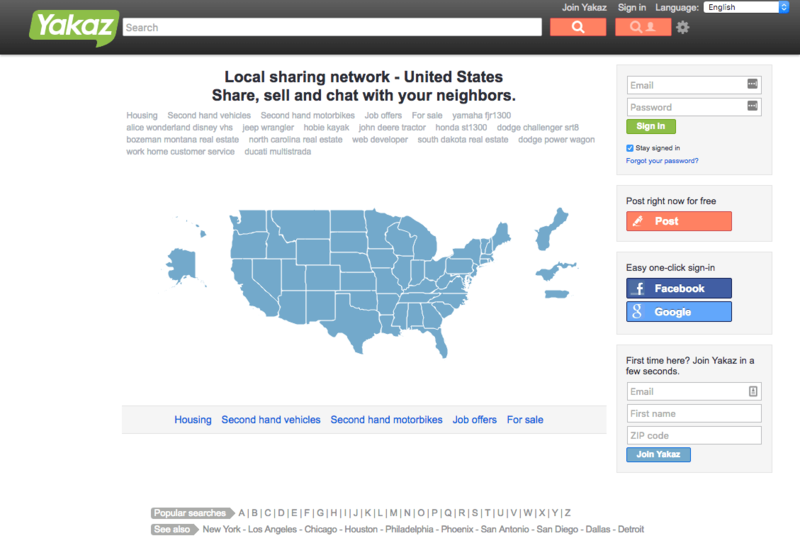 Oodle is currently a large aggregator of listings from sites like eBay, Myspace, ForRent, etc. They also include advertisements from local newspapers and websites. If you don't know what or who Oodle is, they are actually the one that powers Facebook Marketplace. Items that can be found on Oodle include, cars, real estate, renting, jobs, personals, merchandise, tickets, pets and a variety of other classifieds. 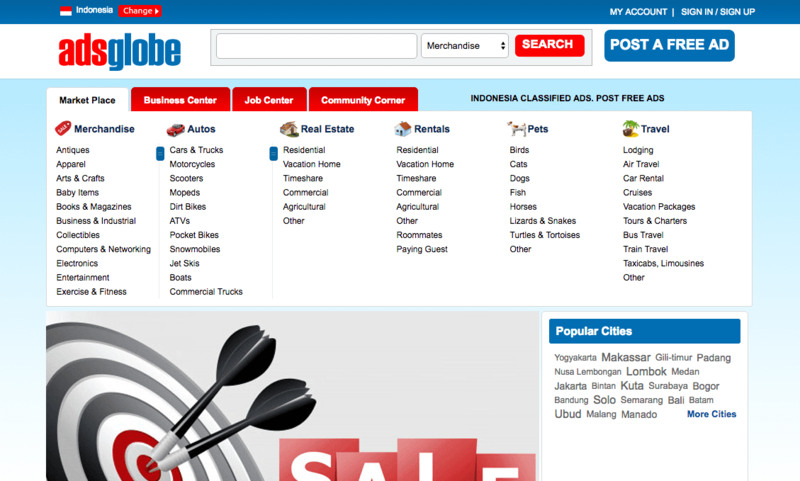 Adpost is another site for free classified ads. It is located in over 1000 cities in over 500 regions across the world including America, Australia, Malaysia, India, Canada, The United Kingdom and Singapore. Hoobly has a very extensive range of ads displayed on their site. From event announcements, art, books, collectables, electronics, employment and careers, hobbies and crafts, home and garden, jewellery and gems, musical instruments and, pets and animals, to real estate and vehicles. A virtual A to Z of all you can think of. 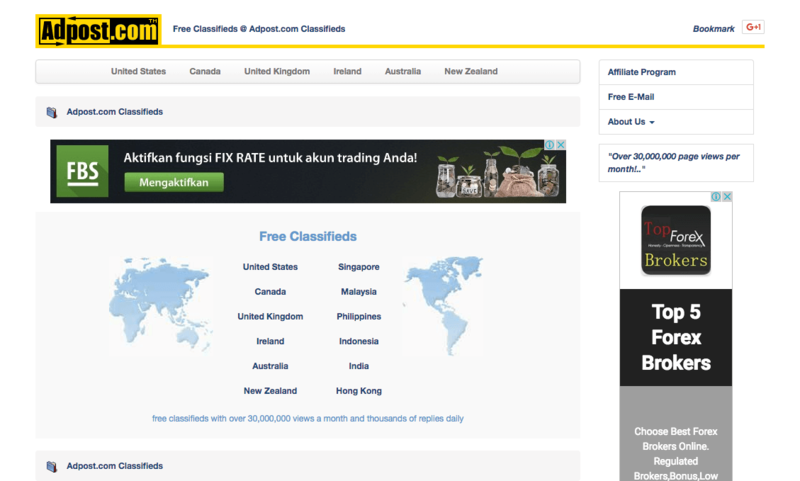 When you open the site, you will find a free classified ad section where you can post your ad. It is one of the largest free social networks where business owners can find free sales leads and prospect lists as well as free business directories and free business forums. Found in America, India, South Africa and expanding into the rest of the world, Adsglobe is another advertising gateway for free classified ads including jobs, real estate, rentals, vehicles, services, items for sale, travel, events, pets, business and community. 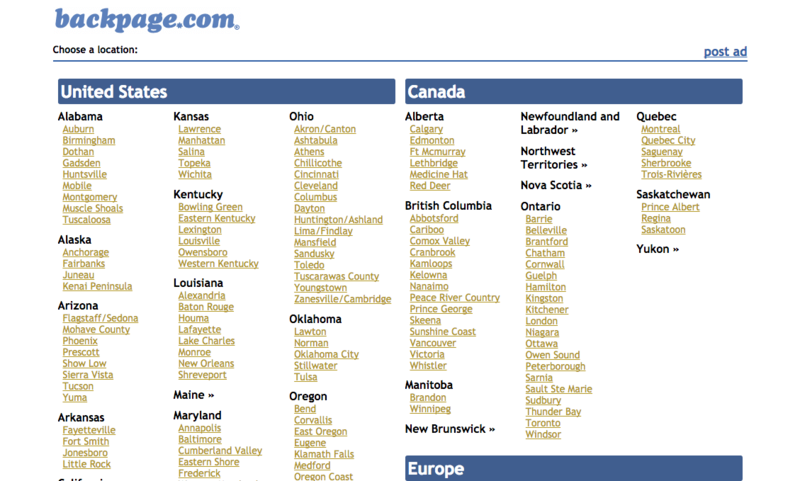 Yakaz aggregates classified listings from sites including Craigslist and Kijiji (A Canadian based free ad site). The results are presented in an easy to search format sorting items such as real estate, cars, jobs, etc., using features such as price range, location and date listed. Yakaz operates in America but will perform searches in countries such as Britain, France, Germany, Mexico, Spain, Argentina and Chile. There you have it! 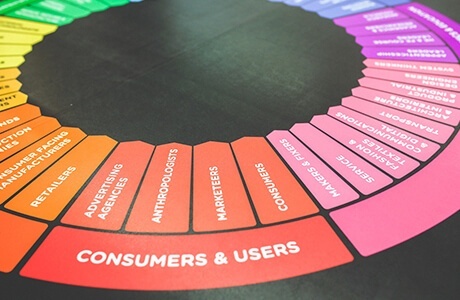 A comprehensive list of the top international ad sites. 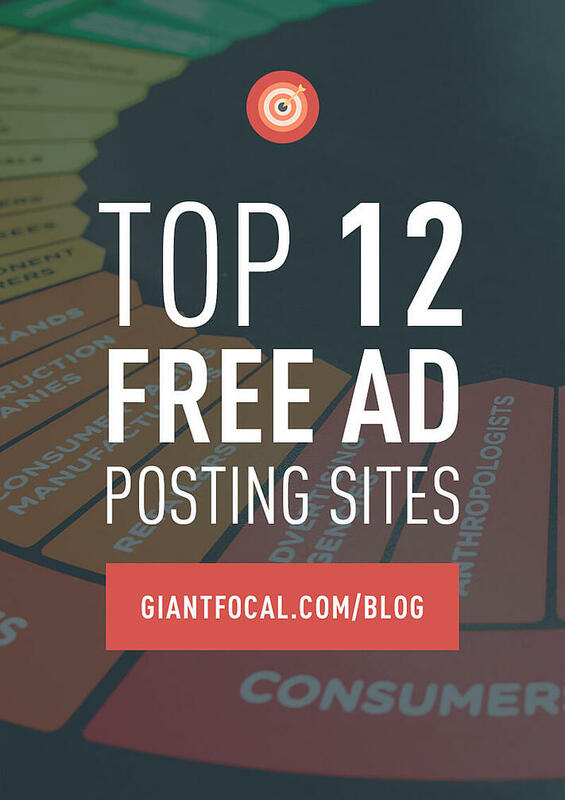 If you have other free ad posting sites that you feel should make it into the list, feel free to leave a comment below, I'll be glad to check and add them.